Few other cities have as many draws as San Francisco. The bustling tech scene of Silicon Valley. The championship-dominating athletic teams. The infinitely-Instagrammed Golden Gate Bridge. The James Beard-collecting culinary world. 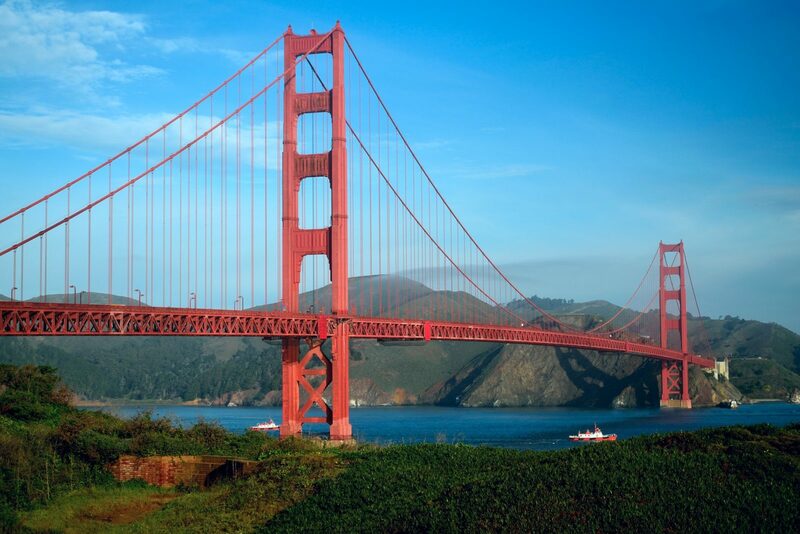 The Bay Area has no shortage of attractions, features, and culture. Among them are countless knockout event spaces and venues. Today, we’re sharing ten of our favorites. Extending across the San Francisco Bay from McCovey Cove, Pier 48 is actually three event spaces in one. 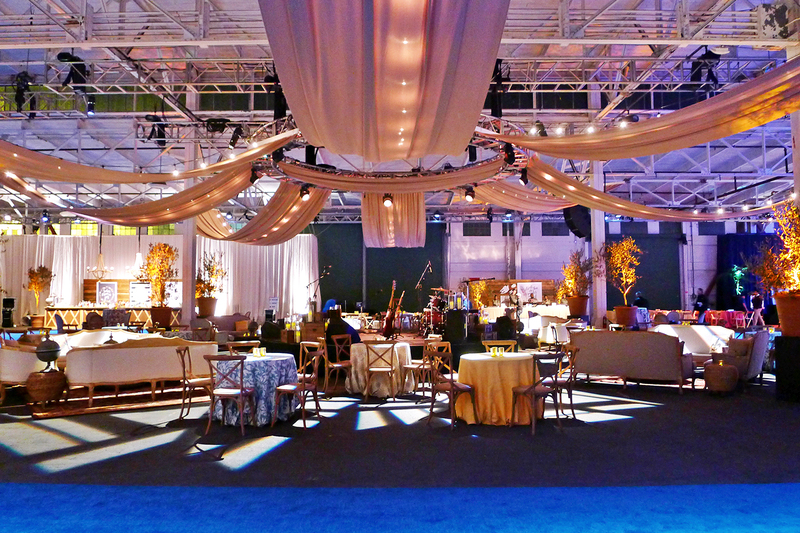 Located across from AT&T Park, this is a fully customizable space fit for the swankiest of celebrations, with total capacity for up to 7000. 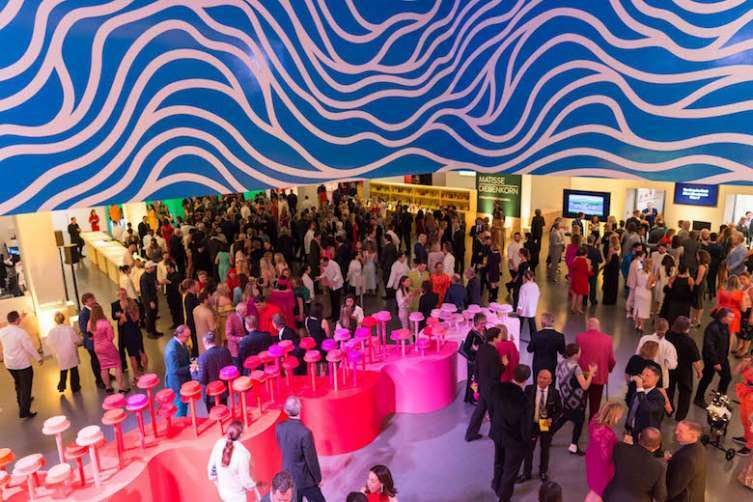 Give your guests a taste of the ultra modern at San Francisco’s Museum of Modern Art. Just steps from downtown hotels, SFMOMA’s prime location is matched by its inspiring interiors and turnkey event rental process. Perfect for a luxe gala or creative celebration. Originally built for Vaudeville, the Warfield is a historic property that harkens back to 1922 and features capacity for an eye-popping crowd of 2250. 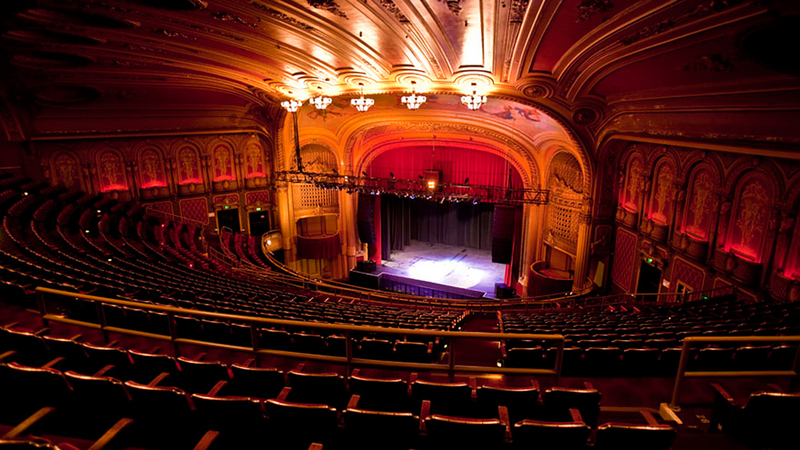 The venue of choice of such notable artists as Prince and Adele, the Warfield is operated by the creator of Coachella and available for private events. How’s that for a view? 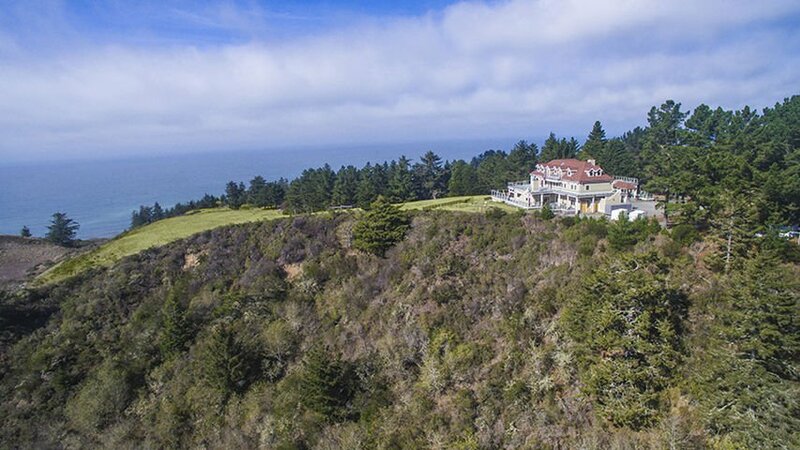 At its core, Lost Coast Ranch is the home you wish you owned. And as long as your dates aren’t taken, you can. For a day. Featuring a massive homestyle kitchen, bedrooms, and an unmatched lawn, this is the perfect venue for a company retreat. Backdrop for inspiring keynote? Check. Space for sleeping? Check. Memory that will live on forever? You bet. “Old-world romanticism.” That’s the phrase the Great American Music Hall uses to describe itself. And we agree. 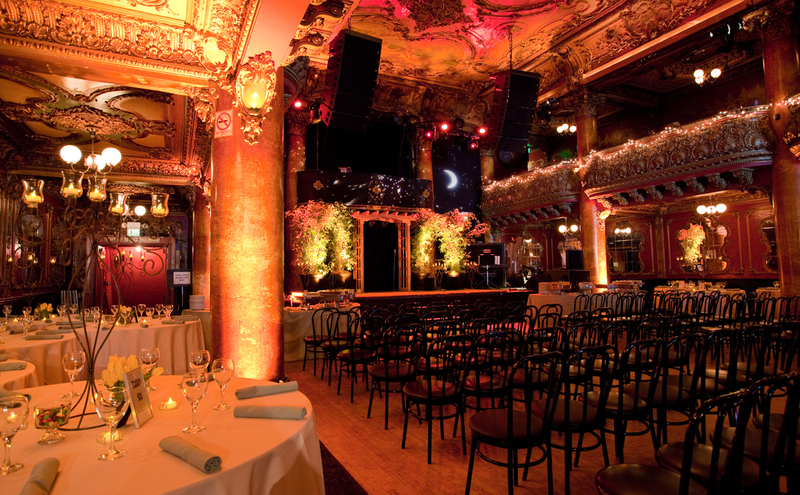 One of San Francisco’s oldest nightclubs, the space features ornate balconies and photo-worthy ceiling frescos juxtapositioned against the current lighting and sound technology required for modern corporate events. Light. If that’s what you’re looking for, your search is over. 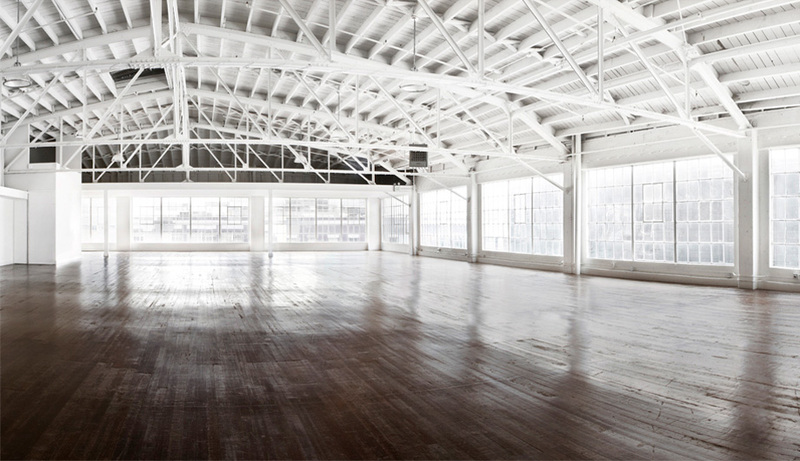 The Nine is a 9,000 square foot blank slate of pure daylight located in the heart of SOMA. If you have a vision that requires the venue to get out of the way, dial Nine. No weddings; meetings, events, and photo shoots only. Outside Observation Post, you may not see what the fuss is all about. A rather plain building, Observation Post is anything but upon entry. For those hosting indoor celebrations, the windows frame the Golden Gate Bridge with drama. 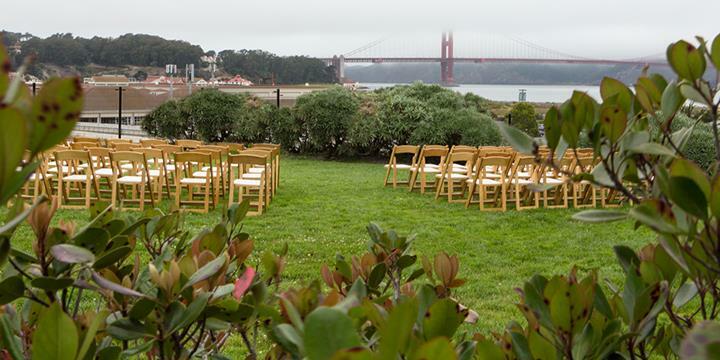 And outdoor ceremonies get an even better view. Believe it or not, you can actually rent this landmark. A collection of event spaces, the Golden Gate Park hosts hundreds of weddings, meetings, ceremonies, and parties each year. And for good reason. Not only is the address an impressive sight to see on an invitation, the landscape and facilities are straight off of a postcard. West Coast Cool meets Bay Area Tech. 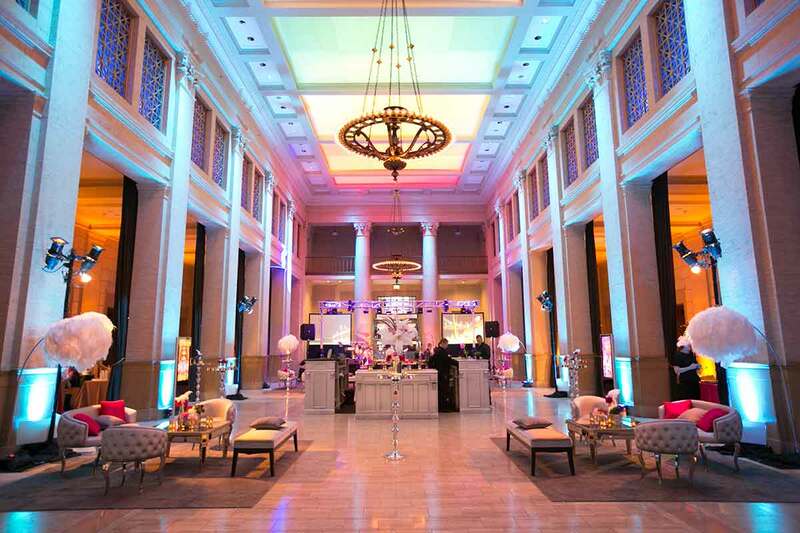 At the Bently Reserve, guests are greeted by imposing stone columns, then ushered into a grand hall with reception space for 805. 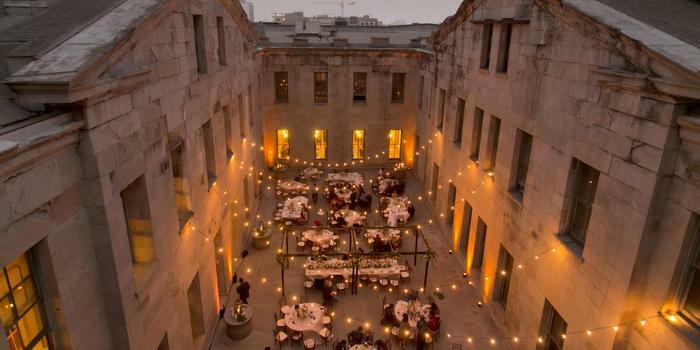 The venue works with event designers regularly who turn the already eye-popping space into a wonderland of lighting, sitting spaces, and food zones. Not looking for a massive hall? Smaller conference rooms feature intimate space for as few as 28.